On Monday Christie's held their international handbags and accessories auction in Hong Kong. 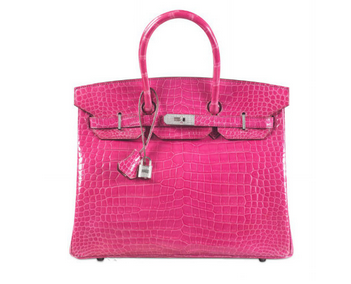 The auction saw the record-breaking sale of a fuchsia diamond-encrusted genuine crocodile skin Birkin bag. 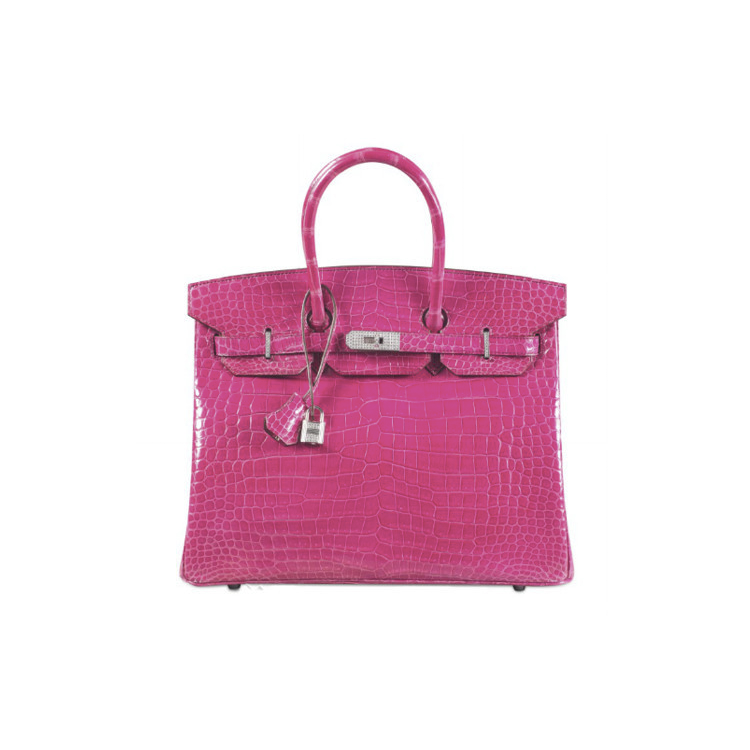 The Birkin Bag was named after the famous actress Jane Birkin who, as luck would have it, ended up next to the CEO of Hermès on a plane in 1981. When she happened to spill the contents of her bag she and the CEO started to talk, which ended with her sketching her dream bag for him. Three years later the Birkin bag was launched. Check out Birkin bags in Barnebys Realized prices. Search Hermès bags and accessories here.